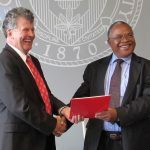 A global coalition led by Ohio State is working toward a unique goal with its Sustainable Village Water Systems Program: successfully fund and implement Sustainable Village Water Systems in 125 rural Tanzanian communities, and the government of Tanzania will fund an additional 5,000 communities using the same model. Developed in 2015 by Ohio State’s Global Water Institute and the then Tanzanian Minister of Water and Irrigation, the challenge has now been endorsed by two additional ministries of the Republic of Tanzania–the Ministry of Energy and Minerals and the Ministry of Regional Administration and Local Government–in a Letter of Intent finalized Oct. 20. The agreement originated in 2015 with an assessment of the highest priorities for solutions to rural water issues identified by the Tanzanian Ministry of Water and Irrigation. 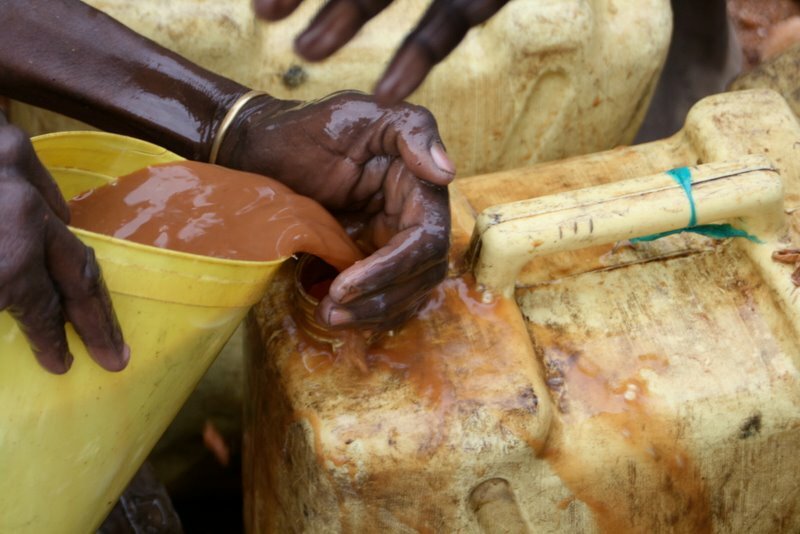 Currently, nearly 23 million people in rural Tanzania do not have consistent access to safe water and improved sanitation. Eager to partner with organizations that can both do projects in rural settings and integrate projects with research and education, ministry officials traveled to Ohio State in 2015 with partners from the University of Dodoma, Hecate Energy and WorldServe International to draw up the challenge. 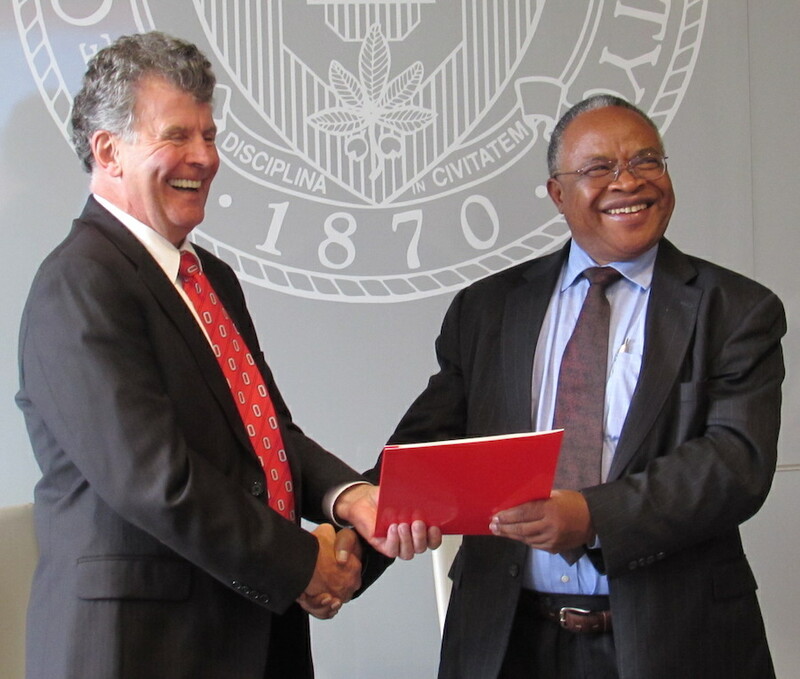 David Williams, Dean of Ohio State’s College of Engineering (left) shakes hands with then Tanzanian Minister of Water and Irrigation Jumanne Maghembe (right) after signing a Letter of Intent in 2015. In addition to Ako-Adounvo, signatories for Ohio State include deans of the Colleges of Engineering and Food, Agricultural and Environmental Sciences as well as the Provost and Senior Vice President for Research. In parallel, the Global Water Institute has developed teaming agreements with over a dozen other organizations to execute the Sustainable Village Water Systems Program in the near future. The coalition is currently seeking major funding and will break ground on two pilot systems in 2017.